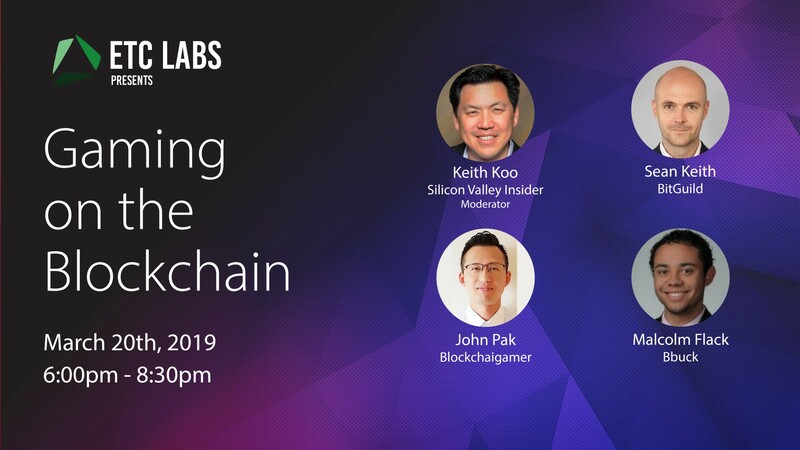 ETC Labs is hosting a Gaming on the Blockchain event focusing on startups’ adoption and implementation of blockchain tech in the gaming industry. What role does gaming play in blockchain’s development as an industry/technology? I think gaming is going to be the ultimate catalyst for blockchain adoption. 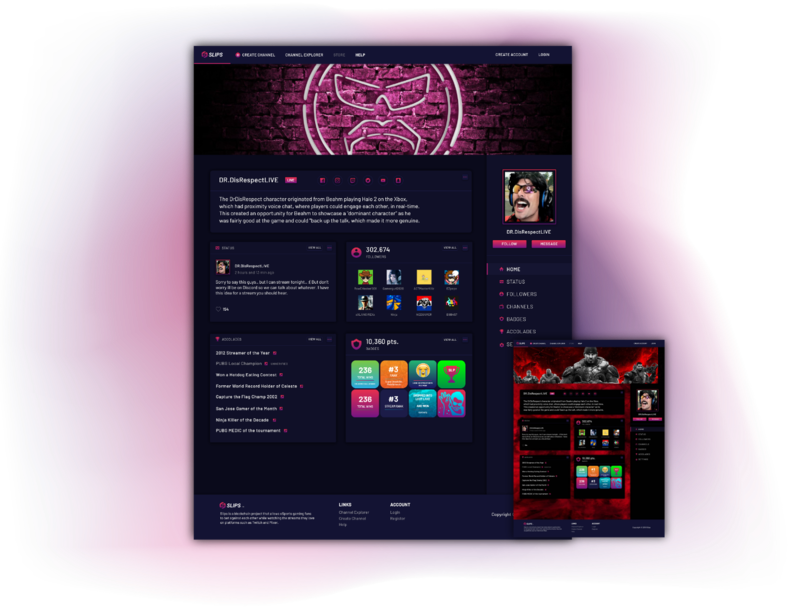 Gamers are already educated and actively using virtual currencies and its no surprise that the Wax survey reported 55% of millennial gamers already own crypto currency. Even if its not Bbuck (which it will be), its going to be a gaming project that takes this nascent technology across the chasm. Gambling and speculation fits perfectly with the persona of alot of crypto investors. Content is king when it comes to driving the adoption of new technologies, and gaming is one of the few industries where the power of blockchain could be harnessed to create new and innovative products. If a killer game was created that used blockchain, it could potentially expose a large number of much-needed users to blockchain and bring them into the ecosystem. A lot of people like to compare blockchain technology to the internet in it’s early days so it’s easy to see how something as popular as gaming could help bring blockchain technology mainstream. The first thing that always springs to mind is digital assets — making sure that in-game economy items cannot be be stolen (by other users or the developers) but equally there’s plenty of exciting new business models and opportunities to use blockchain technology based concepts in gaming to consider too. From a gaming perspective, what does blockchain enable that otherwise wouldn’t be possible? The key element which blockchain offers to game development is the ability for the users to have full ownership of their digital game assets in a transparent and secure system. This in turn allows for a new user experience, ecosystem, and in-game economy. 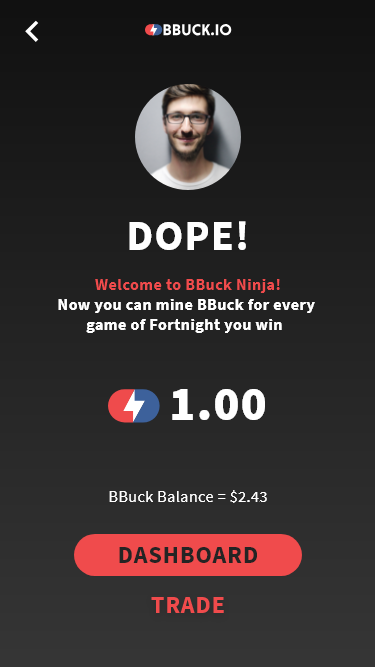 Fortnite is one of the most popular games on the planet and it’s completely free to play but the developers Epic Games make millions a day from selling “V Bucks” which is an in-game currency. Free to play is extremely attractive for devs; they get the game in the hands of users and then entice them to spend money on in-game assets to make the experience better. Unfortunately, until recently, there has been no way for gamers to take assets that they’ve acquired through lots of hard work. That’s one thing blockchain can help with. The new ERC-721 token standard was ground breaking because it allows games to have digital assets that users can own themselves and they can trade the assets like tokens on countless other platforms and exchanges. It gives a lot of power to users. 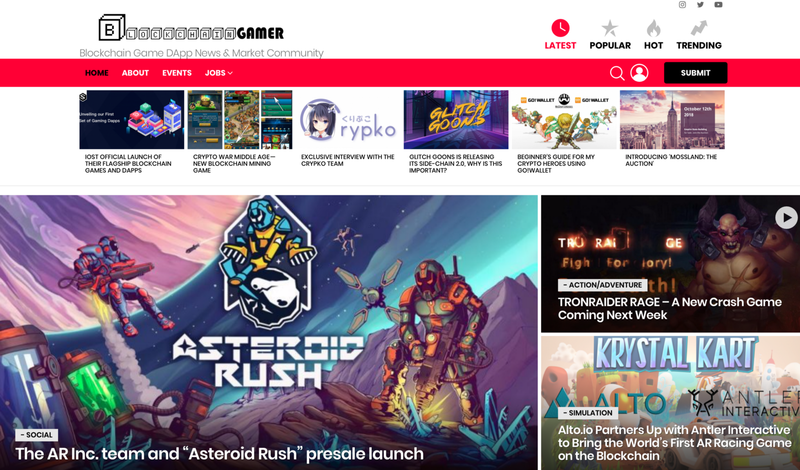 Blockchain enables gamers to not only consume the digital content they love, but also to become stakeholders in the digital worlds they inhabit. Players that engage with blockchain games will be rewarded with items and characters that can not only be used in game, but also traded and sold on digital marketplaces for cryptocurrency. What is harder to do on blockchain than in traditional online game development? The example of CryptoKitties clogging up the Ethereum network at it’s peak is the first thing that comes to mind. It’s been repeated so many times but blockchain technology doesn’t work at scale right now. So building a game that uses traditional proof of work based blockchain technology is going to be much more difficult to get right if you are anticipating the kind of usage Fortnite receives. Although I’ve started seeing developers use DAG technology, for example NanoQuake allows users to pay Nano into the game server when joning and get a percentage of the pool for each kill they make etc. Another thing would be user experience. To make a seamless user friendly decentralised experience is difficult (think signing, e.g. who controls the user’s keys etc) and is going to be challenging compared to traditional economies built for games like World of Warcraft. You could easily make a case for things like player inventories and profiles being decentralised but what about the actual game logic? Designing and balancing game economies. Many games nowadays operate on the Games as a Service (GAAS) model, where the majority of game revenue is made well after the game’s release. The economies (broadly defined) of these games are incredibly complex and require constant tweaking to satisfy users and provide a positive gaming experience. Unlike traditional game development, many components of blockchain games are designed to be unchanging, and as such require an enormous degree of foresight and planning to provide a satisfying user experience right out of the gate. As an example, if a game developer sells a rare blockchain sword of which there will only be 10 in existence, buyers would expect the sword’s power to remain constant (reasonably so). In a traditional game if a developer later found the sword to be overpowered, they could simply modify the sword’s statics (to the ire of their players). In many blockchain games, however, some if not all of the sword’s statistics might be recorded on the blockchain, preventing the developer from modifying the strength of the sword and fixing the balance issue. Which game on Xbox/Playstation/PC would make a great blockchain game dapp? I think that any game on any platform including the ones on the Google Play and Apple stores could make a great blockchain game. Once developers and publishers can see the added value that blockchain will bring to their games then, I feel, it will become mainstream and there will be mass adoption. Blockchain with games is still in the early stages of development and developers are continually testing the waters. Who knows how far the boundaries can extend to and what other possible ways blockchain technology will be utilized. Which popular game would be hard to decentralize? On the surface it might seem easy for many games to decentralize (if I had a penny for every time someone mentioned WoW), but in all honesty for most games it would be difficult due to the complex nature of their economies. First developers would have to balance the rarity and power of traditional assets vs. blockchain assets, and then figure out how decentralizing portions of the game (complete decentralization is unnecessary) would affect the game economy and how the game monetizes. That being said, in 2019 I foresee some gaming companies implementing blockchain add-ons to their existing game economies to drive additional (albeit modest) engagement and monetization. You could answer the opposite question more easily. It’s a no brainer that MMPORGS type games are probably the easiest to decentralize because they lend themselves so well to blockchain technology. I really think you have to define how much of the game you will be decentralizing. You could easily make a case for things like player inventories and profiles being decentralised but what about the actual game logic? For example where NPCs are spawned and their abilities. The logic for enemy AI, the routes they take and so on. These kind of calculations will need to be worked out and transmitted at very short intervals (gaming clients use predictive technology to prevent lagging which is why you sometimes have a jerky reset if the predictions veer away from the definitive result from the server) and would be harder to achieve with current blockchain technology. You could make a case for a number of the top #10 games like Fortnite, PUBG, Apex etc falling into this category. What makes Ethereum Classic a good choice for a prospective game dapp? You would be looking for portability — can I develop my code for one network and then move it somewhere else easily? ETC definitely provides this ability. You would need an easy frictionless way for users to convert their fiat (dollars, euros etc) into cryptocurrency. ETC is currently available on many popular exchanges including Coinbase. You would be looking for a platform with constant development, a good mindshare of developers and a core development team you can reach out to in case of problems. ETC has one primary team (ETC Labs Core) actively contributing to it’s code base. The Kotti testnet was recently released and there’s a plethora of community resources similarly to ETH. Which blockchain game dapps are the best today? I cannot say which is the best blockchain game out there (since it depends on different factors), but I can say which are the more current popular ones of the bunch. 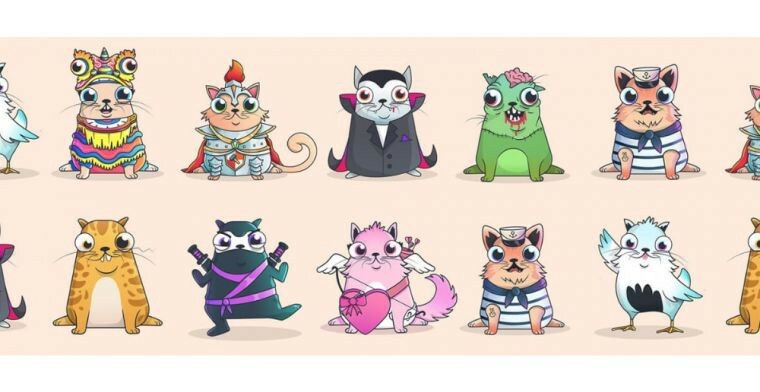 Of course there is the one that started it all, CryptoKitties, and that team has been able to continue to market this franchise in unique ways. Second I would say is Axie Infinity, where they have a very strong and involved user base and community. Some others that come to mind are Ember Sword, My Crypto Heroes and Neon District, which has not been released yet. I think some of the best games right now would be PokerKing and Godsunchained. While I don’t think games like Godsunchained are going to be ideal for long term adoption, I think that offering tokenized collectibles is definitely a step in the right direction. PokerKing on the other hand hit the nail right on the head with their EOS based Dapp. Gambling and speculation fits perfectly with the persona of alot of crypto investors. Want more discussion on the merits of Gaming on the Blockchain? Ethereum Classic Labs is hosting a panel discussion with speakers from BitGuild, Bbuck.io, and Blockchain Gamer. If you are in the Bay Area for GDC , make sure to check out this must-attend event!